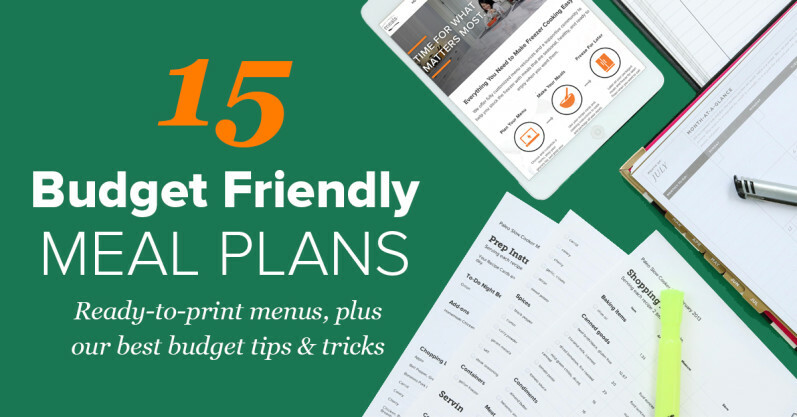 Monthly menu and meal planning is one of THE best ways to stick to your family’s budget. Planning out your meals for the month, in advance, can make a world of difference for that budget! Especially if it’s strict! 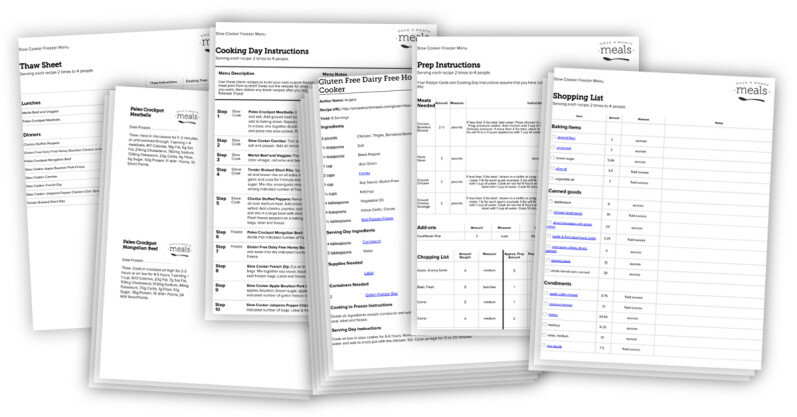 Now, the catch is… building the meal plan and picking recipes. We know. Scouring the internet and Pinterest for recipes can be a daunting and overwhelming task. Then you have to make a shopping list, and figure out all the prep details for how you’re going to get it all done. Well friends, we’ve tried our best to make it easy for you! 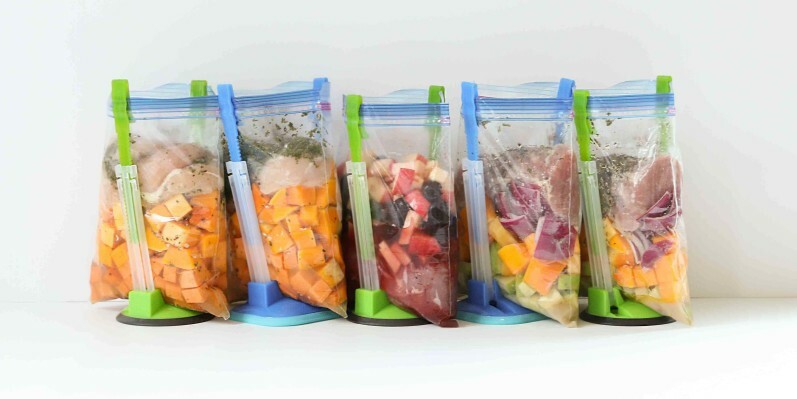 15 Budget Friendly (and Freezer Friendly!) Monthly Meal Plans! Learn how to create your own custom menu with these menus using our Membership. Combined Grocery Shopping List organized by category for faster and easier shopping. *Remember, EVERY menu of ours comes with ALL of these resources! Even the ones you customize and make your own! Double Up: Make the most of your time, money and energy by doubling your recipes to make 2 meals. When you’ve already gone to the store and purchased a whole head of cabbage for that one recipe, why not use all of it instead of half? Makes sense right? Well, in our menus resources and documents, we do that FOR YOU! When you pick your recipes or menus, we double all recipes so that you make it twice. So again, one less thing you have to think about! Plan Once, Shop Once: The beauty of monthly meal planning is you only shop once for those meals, and that’s it! Yes, there are always those last minute items we all need, but you go once and get it done, then you’re not back for your big shopping trip until the next month. P.S. As a member, you get a grocery list, recipe cards, labels and more with all those menus. Stick To Your List: Simply put, the less items you buy, the cheaper the bill. 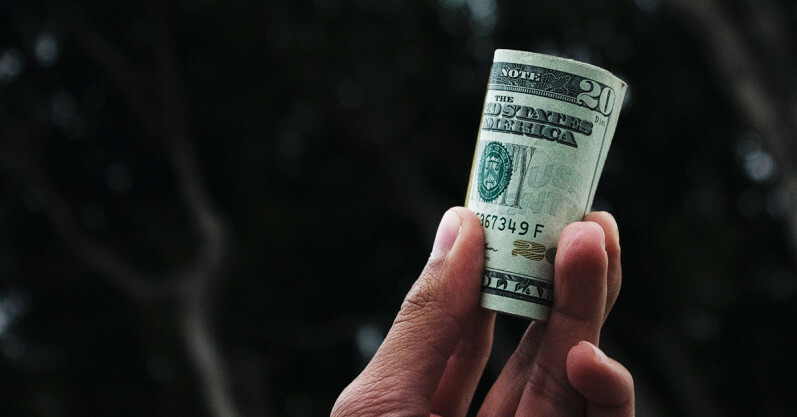 This can be a hard one for sure, but it’s so crucial to staying on budget. So print our list, stick to it, and benefit from it the whole month long! Use Fewer Ingredient Recipes: The less the ingredients, the cheaper the meal. Simple, yet very effective! So be on the lookout for 4, 5, 6 ingredient recipes to help you build a meal plan. Use Seasonal Ingredients: In-season produce is always a better deal at your local store, and will many times be on sale. Use that to your advantage and build a meal plan around those ingredients. That will many times be the key to a great meal plan! Fun fact: Our menus are labeled by season (Spring, Summer, Winter, Fall) to help you with those season ingredients. Use 1 Meat: Choosing one meat to stick to can really be a lifesaver to your budget. When you see ground beef or chicken on sale, stock up and make a meal plan for it! Be sure look at some of the menus mentioned above. Go Meatless: Going meatless, at least just once a week, can really make a dent in your monthly food budget. 4-5 meals, for 4 servings can really add up. Whether you make a meatless spaghetti sauce or vegetarian lasagna, going meatless can be delicious and healthy! Paleo and Real Food Recipes: These type of recipes always cost more because of the amount and quality of the ingredients used. Organic and Local Ingredients: Obviously these are great options if you have the budget for them, but we don’t always have that ability! So in those cases, just purchase another more frugal option. More Recipes: The more meals you make, the more you spend. Granted, buying and cooking in bulk can save you money in the long run! But just know it might cost more up front. More Servings: That might seem like a no brainer, but the more you make, the more it will cost! So just be conscious of the amounts you’re purchasing for! Can I REALLY Save Money Freezer Cooking?